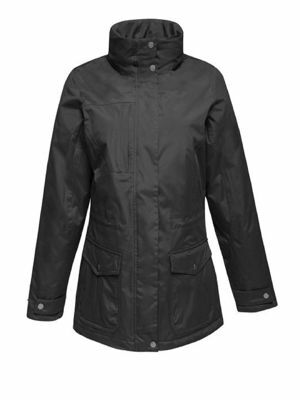 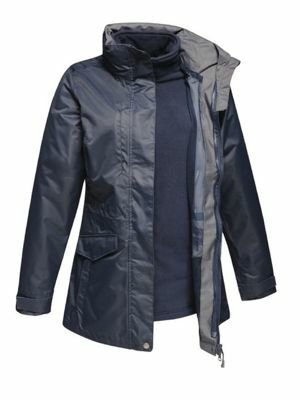 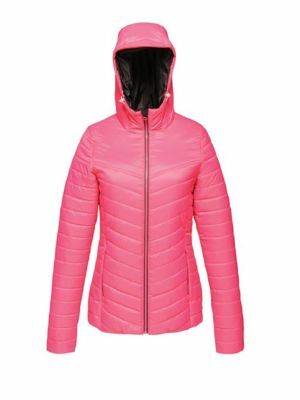 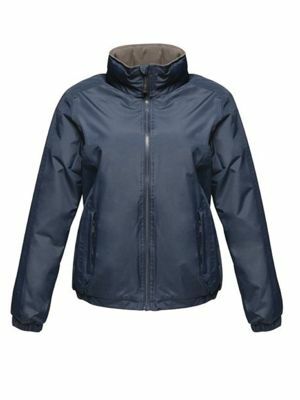 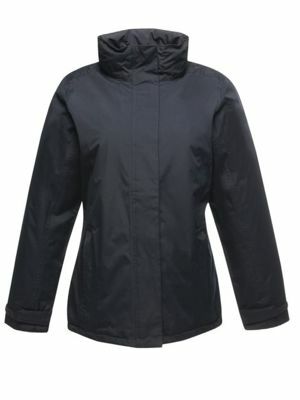 Our fantastic range of ladies jackets from Regatta gives you a wide choice of styles and fits to choose from. 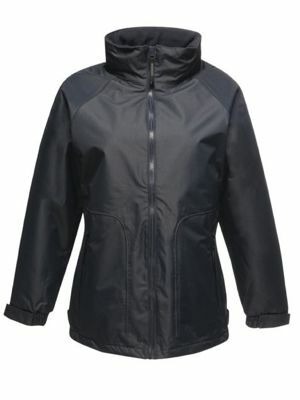 From the standard TRA362 Beauford jacket to the highly popular TRA132 defender jacket which is available in four colours and size 10 - 20. 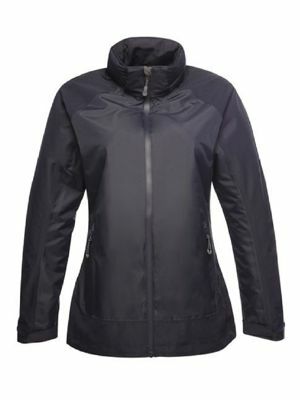 Should you reuire your companies logo on them they come with a handy access section which enable us to add your logo without it going through the lining of the jacket.